Berg have developed a “Little Printer” that bridges the physical and digital world. Printer management is handled through a mobile app enabling users to curate todo lists, blog feeds, 4square checkins, tweets and status updates. A wireless bridge called Berg Cloud helps the device to effortlessly print you a daily mini-newspaper. Added bouns the printer is inkless – it prints in black on white thermochromic paper. 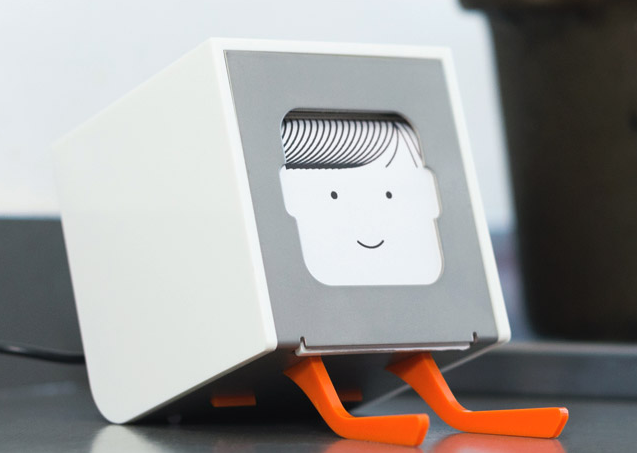 Little Printer lives in your home, bringing you news, puzzles and gossip from friends. Use your smartphone to set up subscriptions and Little Printer will gather them together to create a timely, beautiful miniature newspaper. Interesting stuff, although I have seen it going for about £200? Is that price correct? It must be a very chic object for that price.